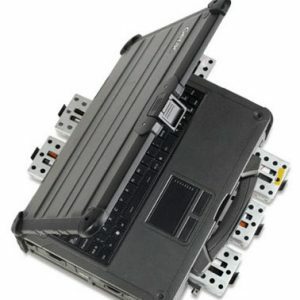 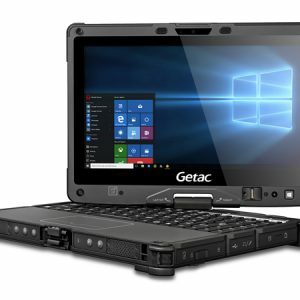 Since 1989, Getac has manufactured rugged computers designed for use in the most demanding environments. 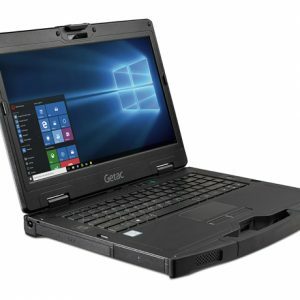 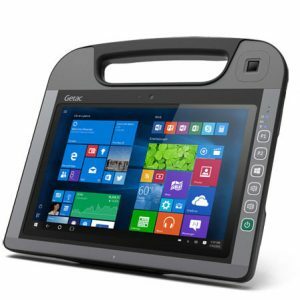 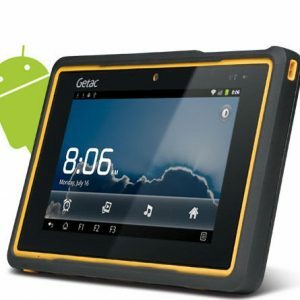 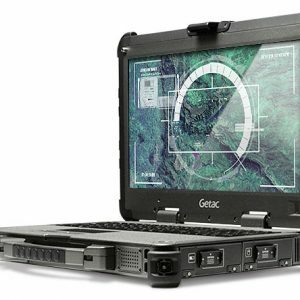 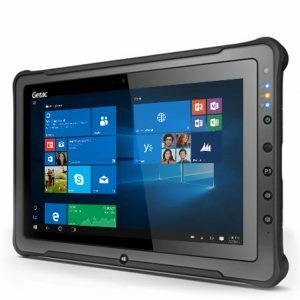 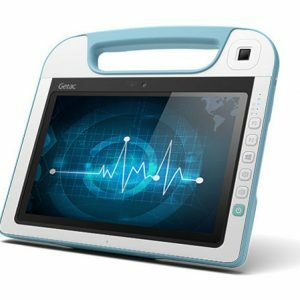 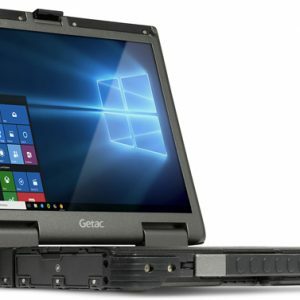 With an extensive product line that covers various kinds of rugged notebooks, rugged tablets, and rugged handhelds, Getac’s innovative systems are dedicated to finding solutions to real-life problems. 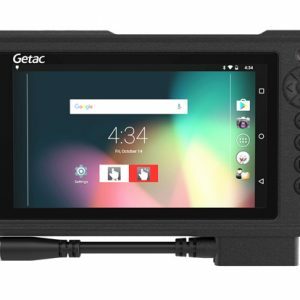 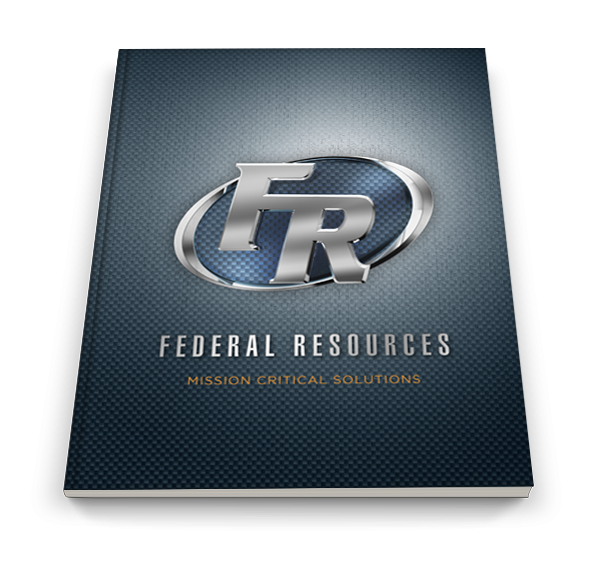 Also included in this extensive product line are mobile video system devices to serve military, police, fire, utility, insurance, field-service and health care customers. 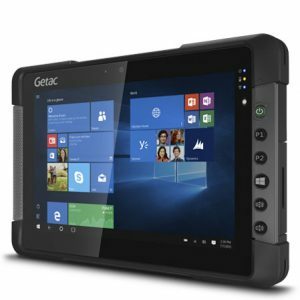 With state of the art processors, sunlight readability, thermal heat dissipation, power management, and mechanical design to unique technologies like night vision and salt fog protection, Getac has the solutions that can handle whatever task you throw at them.